Dentist near Bay Parkway Bay Ridge Avenue Brooklyn. 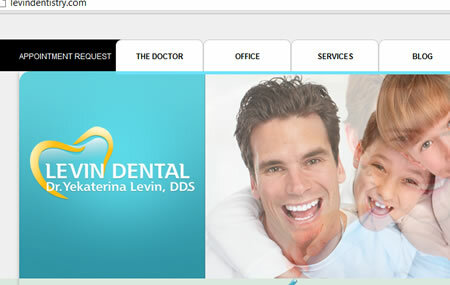 Dentist Brooklyn : Dr. Yekaterina Levin DDS. Dr. Yekaterina Levin began practicing dentistry in 1992 after graduating from St Petersburg Medical University in Russia. After moving to New York she attended Advanced Placement Program in New York University College of Dentistry and graduated with a degree of DDS. Member of American Dental Association, Member of Academy of General Dentistry.